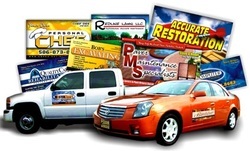 Proudly Serving Our Customers For Over 44 Years! Mon,Tue: 9:00 a.m. to 4:30 p.m. Wed: 9:00 a.m. to 4:30 p.m.
Thurs, Fri: 9:00 to 4:30 p.m.
Mike and Stacy Lehman became the proud parents of 3 healthy boys on May 2nd. 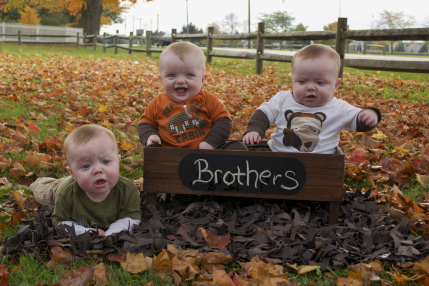 Caleb, Parker and Jackson are 3 perfect little boys! Someday these boys may be knocking on your door trying to sell printing. 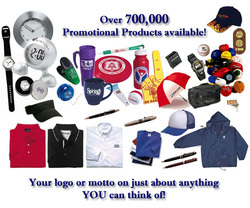 For all of your printing and promotional needs! From design to delivery, we do it all! 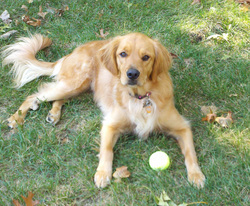 Summer is a 2 1/2 year old golden retriever. Most days she can be found relaxing in the bosses office. If you are lucky she will show her one of her many toys she has at work. Come say hi, I am sure she would love to meet you!